This evening I had pre-meeting talks in Eurostep office located in Stockholm neighborhood. In preparation for the Eurostep 2011 event, I had a chance to ask few questions Eurostep CEO – Hakan Karden and had a long conversation with Nigel Shaw – Managing Director of Eurostep Ltd. in UK. Nigel was one of the people that was standing behind STEP committee and development for more than 25 years. STEP, history of standard creation and current Eurostep Share-A-Space development was one of the most discussed of course. Let me make this statement… In my view, standards had no broad success in PLM industry. STEP is probably one that crossed the chasm and used by almost all vendors. In preparation for my panel discussion on the forum tomorrow, I was sorting various videos and materials. The following one resonated with the question I’m going to ask many times during the event – Why STEP is so important for Eurostep? This video is a bit longer compared to what I normally put on my blog. 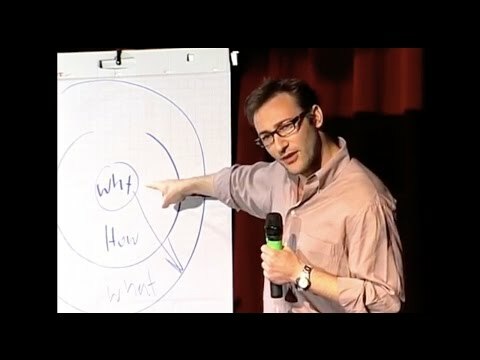 However, I recommend to spend your time and enjoy this insightful talk by Simon Sinek. What is my conclusion? There are no many conclusions today. Lots of facts about early PLM development, STEP, companies involved and other projects. My presentation tomorrow announced as “Share-A-Space and PLM Reflections“. You will be able to see my slides online afternoon. For the moment, enjoy sunset reflections from the windows of Eurostep AB office in Bromma, Sweden.